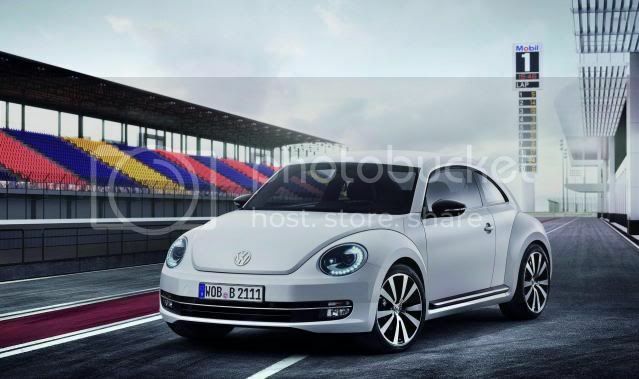 Volkswagen of America wants to abandon its feminine stereotype regarding the Beetle with the all-new 2012 Beetle, which according to the German marque, is more masculine that its successor. The new 21st Century Beetle underpins the same platform as the outgoing Golf GTI. Currently, 65% of Beetle customers are women but Volkswagen hope the new shape Beetle will even that down to 50:50, between the two sexes. Rainer Michel, chief of product marketing and strategy, the 2012 Beetle offers styling that will charm male drivers. Additionally, Michel also believes the brand can drop the average age of a U.S Beetle customer from 58 to 36 years old.